Gaby will be holding a plant-based workshop on 24th March, where she will demonstrate new recipes for whole, unprocessed and seasonal foods. This course is suitable for anyone with food intolerances as you will be shown recipes which excludes gluten, dairy, yeast and sugar. 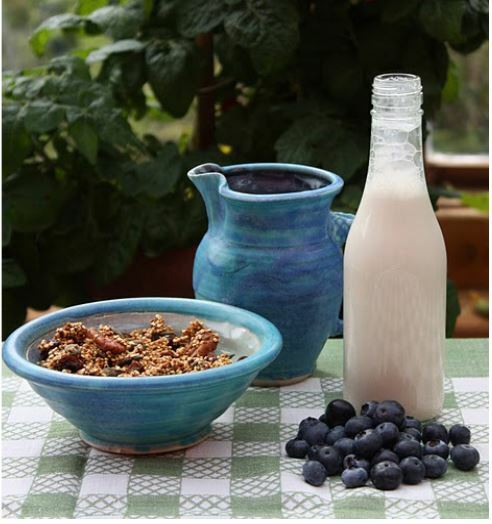 Gaby and Hans will be presenting a course on the importance of home preserving on 29th They will show you how to grow your own food using both traditional and modern methods such as, storing, drying, fermenting, sterilizing, pickling, freezing and hot-fill-ins. Finally, Gaby will be holding a Natural Herbal Remedies workshop on 21st September where you will learn how to make your own natural remedies to tackle various illnesses like coughs, colds and aches. 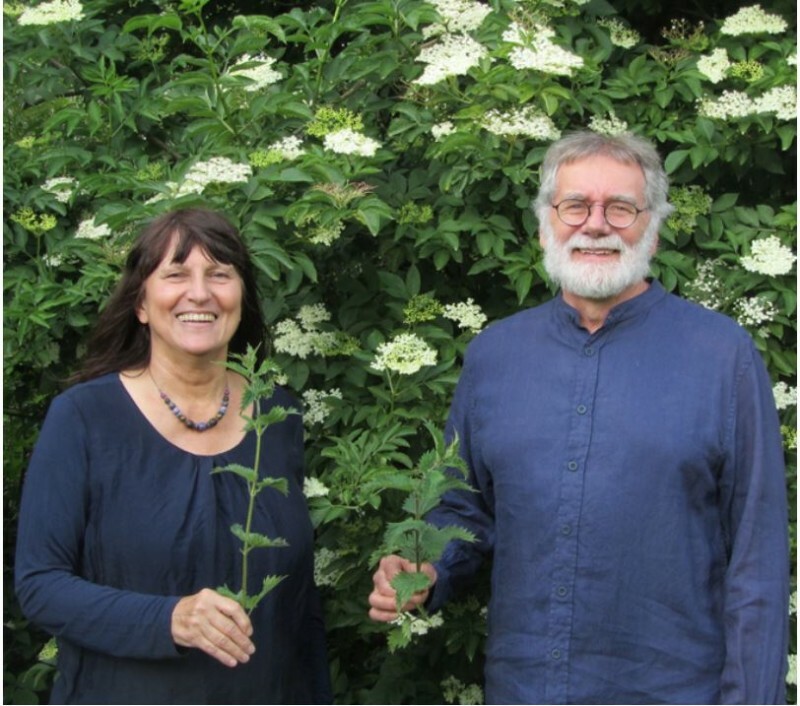 Gaby and Hans Weiland run the Neantóg Kitchen Garden School in Cliffoney, Co. Sligo. The pair moved from Germany, along with their two children in 1985 with an aim of finding a more sustainable and simple way of life. In Ireland, they started growing organic vegetables, baked sourdough bread and subsequently established Cliffoney Organic Farmhouse Cheeses. Gaby trained as a Nurse in her native Germany. She always had a love of herbs and decided to study Naturopathic Medicine in Dublin due to her medical background. After four years, she qualified in 2004 as a Naturopath and Herbalist. Hans worked as a teacher back in Germany and carried his profession through to Ireland where, together with his wife, he began giving courses at Neantóg. He then went on to teach in The Organic Centre in Leitrim for 22 years. Gaby published a series of cookbooks drawing from her skills and expertise she acquired while working as a cooking instructor in various schools and community projects.